For more information on our health and medicine services, please get in contact with us. 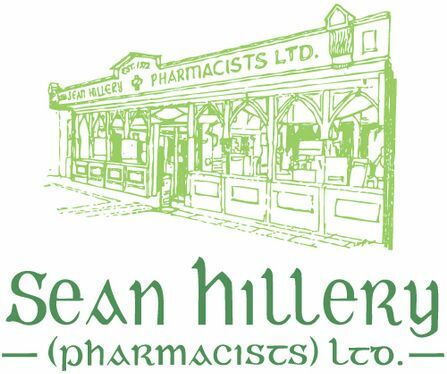 Seán Hillery Pharmacists Ltd. is proud to provide the people of south east Clare with a comprehensive range of health and medicine services, going beyond simply dispensing medicines to ensure we are promoting the health of each customer we see. All services are provided by members of our fully qualified, friendly staff in a professional and discreet manner, ensuring complete confidentiality. Our pharmacists are available to speak at any time, no appointment required. We also have a consultation room if you would like some additional privacy when discussing your health concerns. Seán Hillery Pharmacists Ltd. provides a complete vaccination service for flu, shingles, etc. 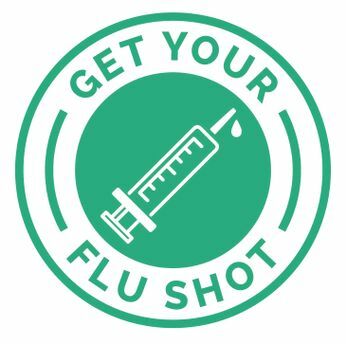 Flu vaccinations are particularly important as this contagious condition leads to between 200 and 500 deaths in Ireland each year. Thanks to pharmacy-led vaccination initiatives, illness rates have seen a continuous reduction. If you would like more information on our vaccination services, please feel free to get in contact with us or visit our pharmacy at 32/33 Skycourt Shopping Centre in Shannon. For emergencies, please use our emergency contact number.